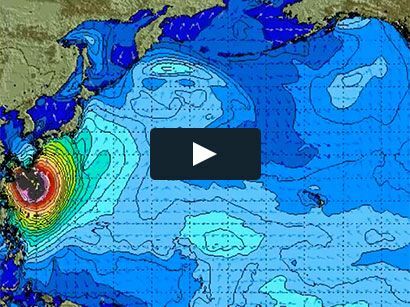 Surf News Network, 20 March, 2015. Oahu, Hawaii – The 2015 NSSA Hawaii Regional Championships was greeted by rippable conditions at Oahu’s Kewalo Basin, as the island’s best amateurs battled it out for spots at Nationals. The Hawaii regionals are the second of seven regional championships leading up the the NSSA Nationals at the Huntington Beach Pier, 26 June – 3 July.